All About Gluten Free (AAGF) brings you 30 years of knowledge and expertise, in modern food production and technological skills in a challenging and dynamic environment. 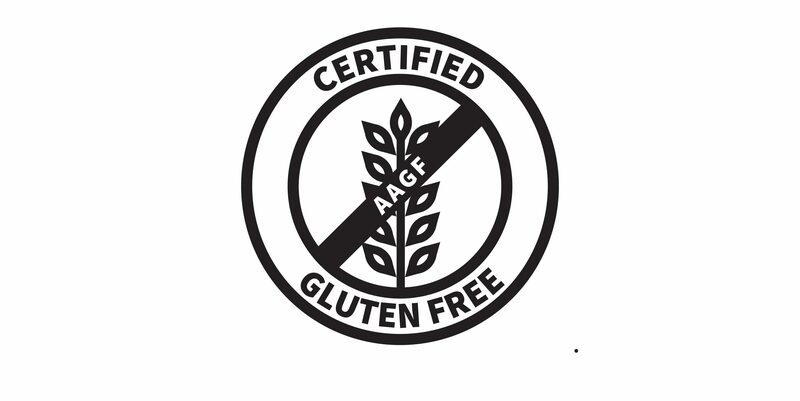 AAGF Organization is Committed to provide consumers with celiac disease, or any Gluten related disorder, with products manufactured with its valuable control measures, and quality evaluations. HH, Its’ efficient counseling and guidance to plant Manufacturers and Food Service Establishments, its’ effective implementation of policies, the highest quality of customer service and devoted to ethical and straightforward business practices, is what keeps us Going and growing.